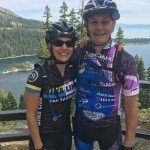 At Sundance Mountain Bike Skills Clinic, we believe in a philosophy not only exceeding customer expectation but also giving back to the communities and families that are a part of our everyday lives. We believe in being leaders in the community and that our continued success is based upon being good, corporate citizens through giving back. 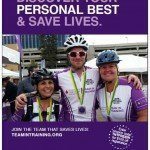 Team in Training (TNT) is the flagship fundraising program for The Leukemia & Lymphoma Society and the only endurance sports training program for charity that raises money for blood cancer research. TNT and LLS are changing the landscape of blood cancer, not someday but today, making TNT the perfect way to fundraise. Sally has been involved with Team in Training since 2001 –Read More about Sally’s Story. The mission of the Metropolitan Police Athletic League is to involve the at risk youth of Marion County in educational, cultural, and fitness activities that will deter crime, increase self-esteem, and promote a positive relationship with police. 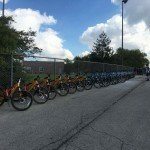 This clinic provided the league the opportunity to learn fundamental mountain bike skills allowing them to better assist the Indy PAL Club youth in the community. 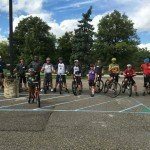 Sundance MTB Skills Clinic and IMPD, along with certified mountain bike instructors and Team in Training Friends conducted an amazing clinic for the Indy PAL Club. It was a high-energy day filled with lots of laughter and smiles! When Sally started mountain biking in 1993, there was only one trail to ride in Indiana. 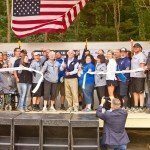 Since HMBA has taken over, the State of Indiana has 15+ trail systems and growing every year. The HMBA trails are nationally recognized. 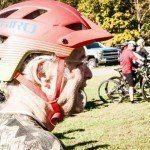 The Hoosier Mountain Bike Association, Inc. (HMBA) is a statewide organization with the mission to promote responsible mountain biking and work towards the goals of common land access and natural resource protection in Indiana through interaction with policy makers, the cycling industry, race promoters, mountain bikers and other trail users. Founded in 2000, the HMBA is classified as a public charitable organization to foster national or international amateur sports competition under Section 501(c)(3) of the Internal Revenue Code. This status affords donors maximum tax deductions for income and estate tax purposes. 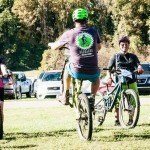 Currently, the HMBA is the only state-wide mountain bike advocacy group in the state of Indiana and has experienced significant growth in both public awareness and membership roles over the past 13 years. 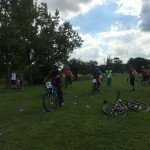 Sundance MTB Skills Clinic, along with IMBA-ICP and PMBIA Certified Level 1 & 2 coaches throughout the Midwest hosted THE Brown County EPIC’s first mountain bike skills clinic on October 8, 2016. 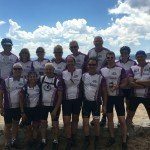 Sally’s vision was to conduct a clinic as a trail fundraiser. 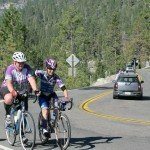 This clinic was designed for the beginner to the advanced mountain biker. 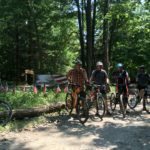 Participants learned the fundamental skills takes to take mountain bikers to a more advanced level. 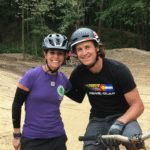 Sally was invited by park manager of Griffin Bike Park, Rich Moore, to conduct a mountain bike skills clinic for the Griffin Bike Park friends. This was a sold out clinic which took place on a cold rainy day! Gene Griffin, founder of Griffin Bike Park was one of the participants in the class. 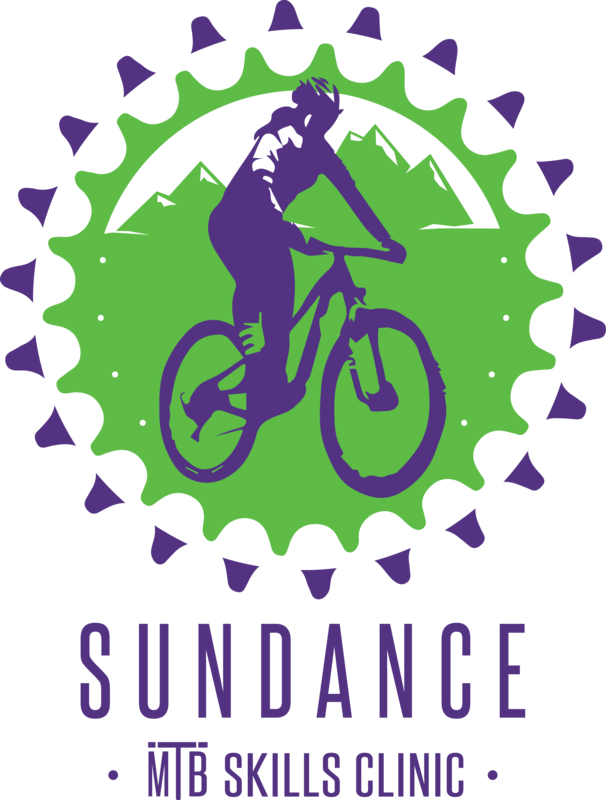 Sundance MTB Skills Clinic was asked to come back to conduct another clinic during the Grand Opening of Griffin Bike Park on October 15, 2016! 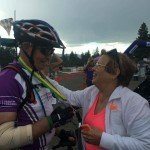 Sally met Nancy Stimson, the founder of Freewheelin’ Community Bikes when she became a participant on the Leukemia & Lymphoma Society’s Team in Training program. They instantly became friends, and Sally became her hairdresser. 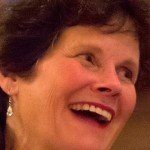 Sally was so moved by her passion for enhancing the lives of others. Sadly, Nancy passed away, but her legacy lives on. 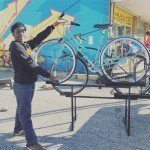 Freewheelin’ is a 501(c)3 youth development organization that uses bicycles in many ways to capture kids’ interest, engage them in activities that teach them life skills, good health habits and leadership. 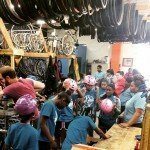 The heart of the program and most often the entry point is our Earn-a-Bike program in which youth who are between the ages of 10 and 18 come in and work with a teaching mentor to learn basic bike mechanic skills, along with life skills such as delayed gratification, perseverance, problem-solving, focus and accountability. 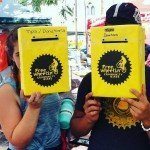 When they finish the program, they have earned their own bike (which they have chosen from our collection of donated bikes and fixed up), a lock, a helmet and the right to progress into a leadership role. Freewheelin’ has a great staff of volunteers who are dedicated to our kids, our customers and our community. They have in common a love of bikes and cycling, and a love for people. Their beloved founder, Nancy Stimson, believed deeply in the worth and the gifts of each person to enrich the world, and using bicycles to bring out the best in people and our community. 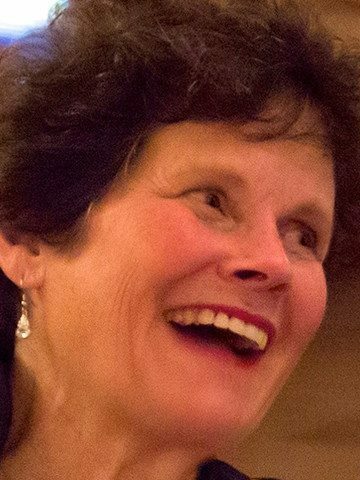 Anyone who has had the honor of knowing Nancy surely knows the life-changing effect she has had on everyone met. 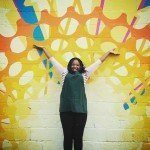 Nancy is the genius of Freewheelin’ from the root of the world: her legacy is the core truth and action that runs through each youth, staff, volunteer and champion of a place that transforms lives through giving and joy.